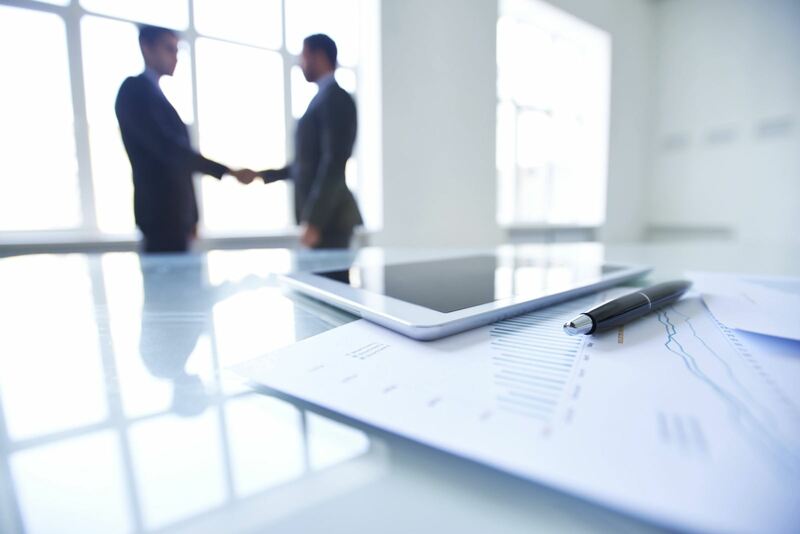 Vero has partnered with CoreLogic to implement a platform that promises to automate the claims process and improve the claims experience for customers. Symbility Solutions is a data-driven, cloud-based claims assessment and management workflow solution that aims to benefit Vero customers, the insurer and its supplier network. “We’re committed to being there in the moments that matter, to get our customers’ homes repaired as quickly as possible and Symbility will help us achieve this,” said Vero’s claims executive general manager Jimmy Higgins. Higgins said Vero was looking for a solution that was easy to use but that also allowed for assessment, pricing accuracy, improved management of the claims process, and reduced revisits and variations. “We trialled Symbility and were delighted with the way it improved outcomes for our customers, so we’re looking forward to seeing the very real benefits it will have for our claims handling process, and for our customers,” he added. 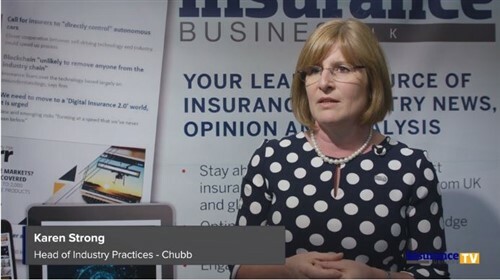 CoreLogic Insurance Solutions director Richard Deakin said Symbility integrates completely into an insurer’s existing system to create a single source of truth for a claim throughout the entire process. 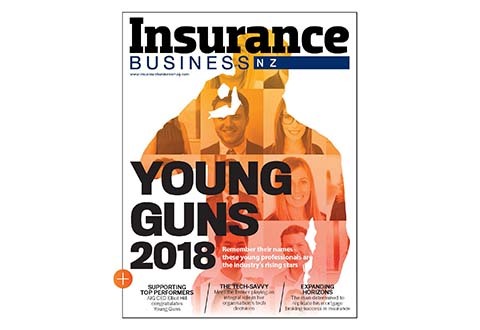 “From first notice of loss, to the assessment process to remediation, Symbility vastly improves efficiencies and delivers a better outcome for customers who need to make a claim on their house insurance,” Deakin said.